Always wanted to own a Tesla, while you drove down the streets of Delhi, Mumbai or any other big city? This might be your chance. 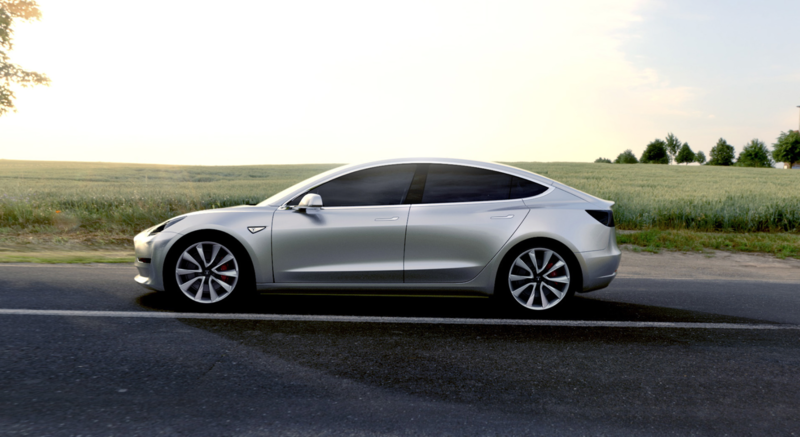 Tesla Motors, which unveiled its Model 3 car yesterday, has already racked up 232000 Pre-orders. The car which is slated to arrive end of 2017 can be reserved for a paltry US $ 1000, or Rought INR 68000. The car which starts at US $ 35000 offers up a 215 Mile range on a full charge. Of course you have Autopilot features, Of course! 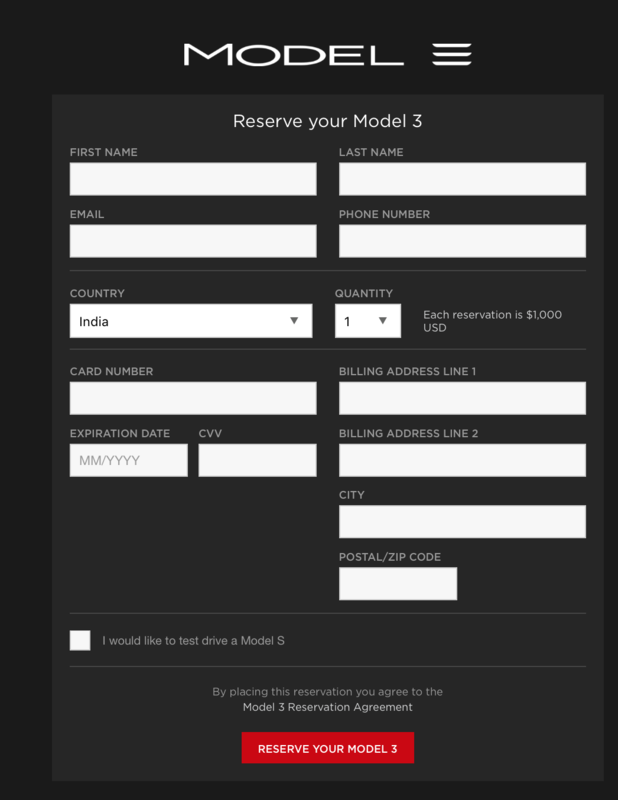 The Tesla website is showing bookings open for major countries including India. However, we are unclear if it is for payments or for the actual booking. We have reached out to the company for more information. Even for an anticipated Rs. 35 lac starting price, the Tesla Model S is looking like a pretty sweet ride. The fact that it is fully electric may help the vehicle get huge discounts on customs duty which might considerably bring down the price of this highly aspirational vehicle, putting you one step closer to saving the environment, keeping your SWAG intact.